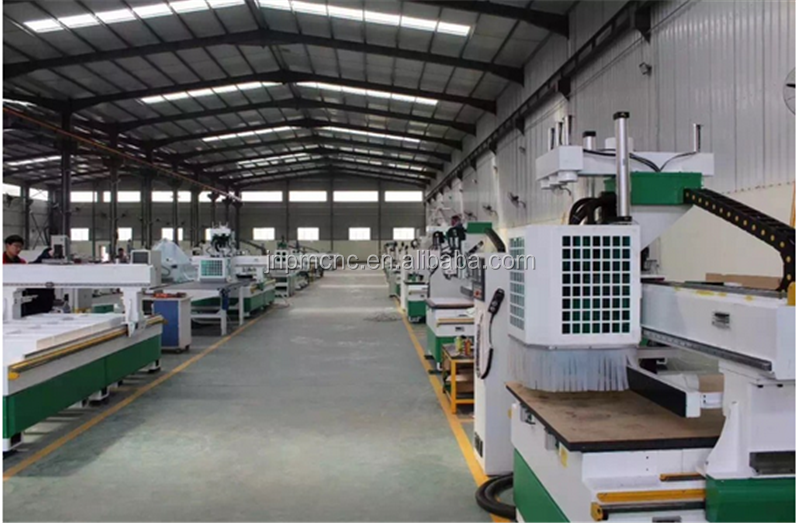 capacity,stable operation, high precision, long life, precision knife. table back lining plate, high strength and rigidity. 3, dual water circulation system, better protection tool. 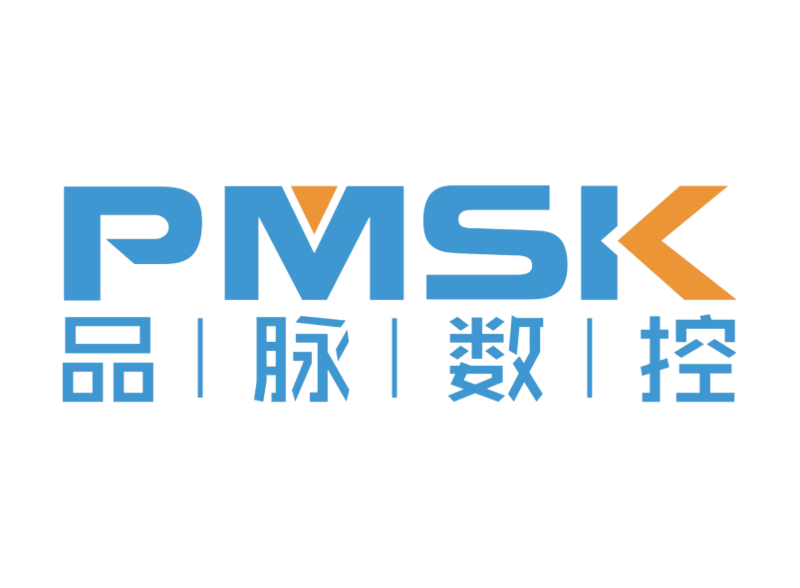 4, Constant power spindle motor, cutting intensity, high efficiency. 5, NC-Studio system of 3D display automatic tracking of knife, 3D simulation display function. the power to work still feasible, effectively reduce scrap rates. 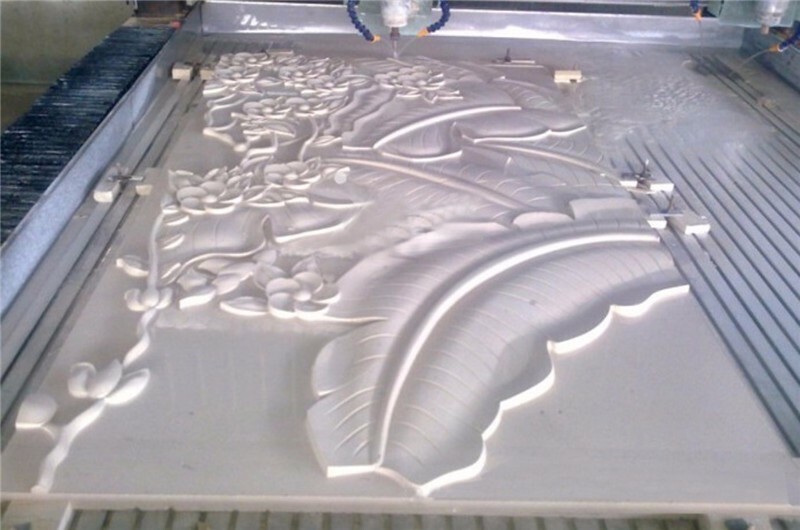 2d, 3d bottom tip carving, 3d relief, cutting, edge, drilling. 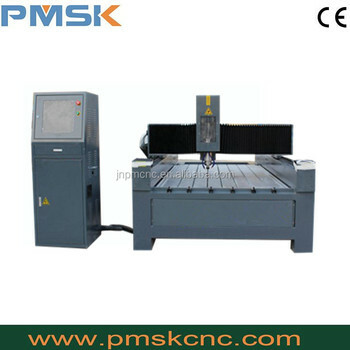 making the considerable progress in the precision engraving machine design theory and the processing technology aspect. 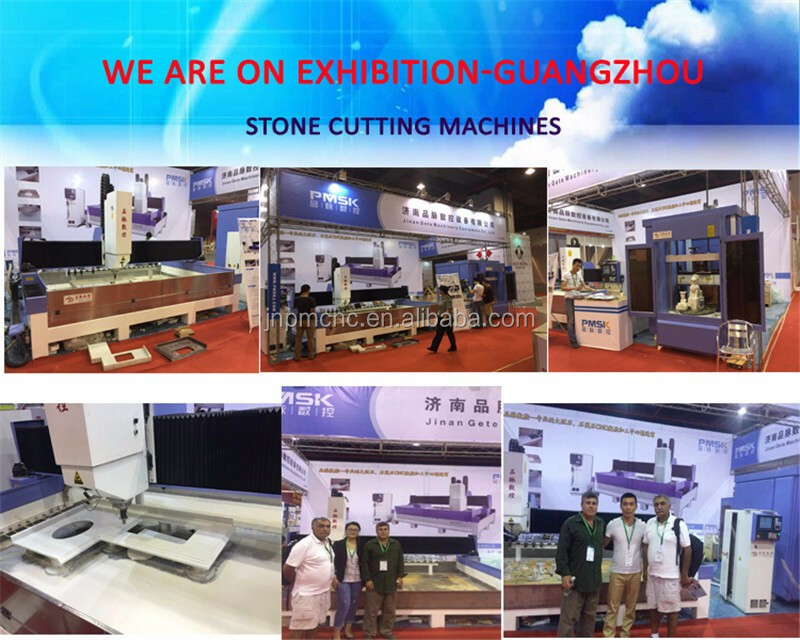 Our main products cover: 3 axis, 4 axis and 5 axis CNC router for wood and stone, Automatic loading and unloading woodworking machine, wood and stone center machine, the classical furniture engraving machine, engraving and milling machine, and many other kinds of CNC router machine. 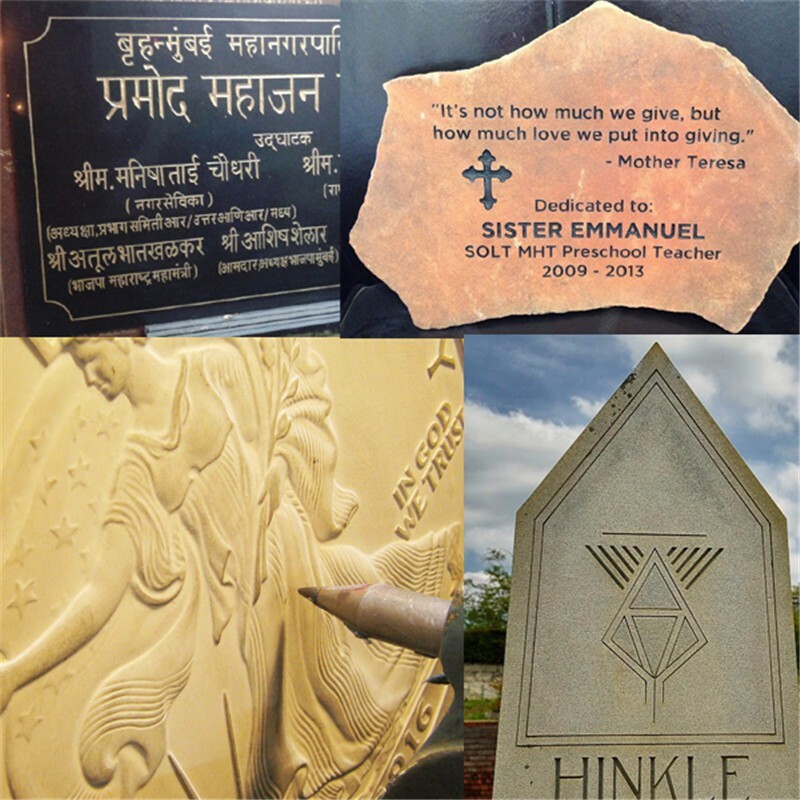 Our company undertakes all kinds of professional engraving machine, realized the customer's personalized design. 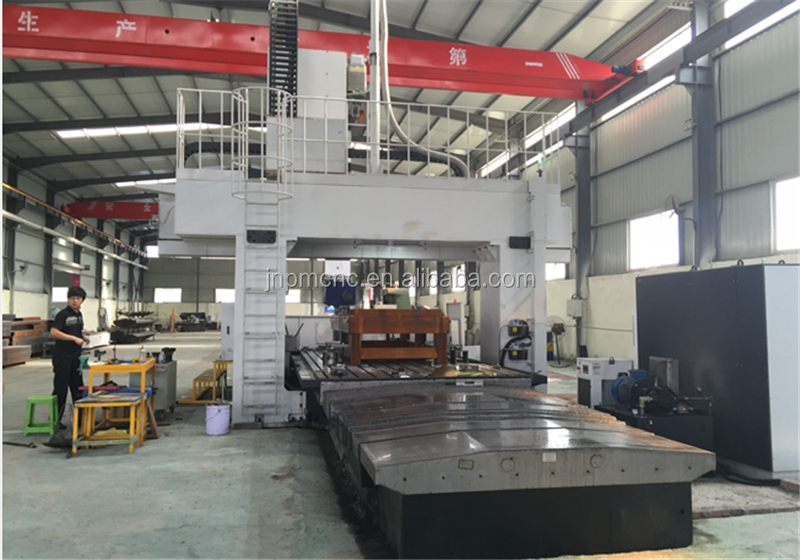 Below is our Five-surface CNC Milling machine(half million dollars costs). 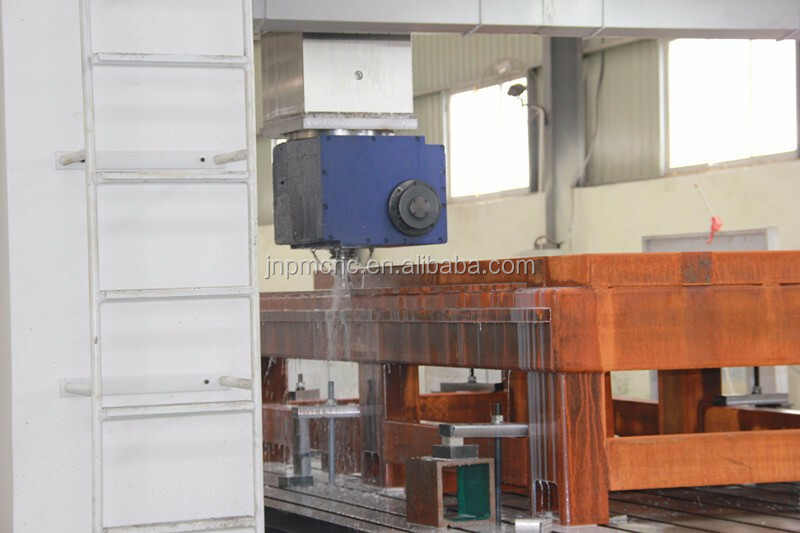 We deal with our CNC Router machine bed by this big equipment, can polish, mill, drill etc. 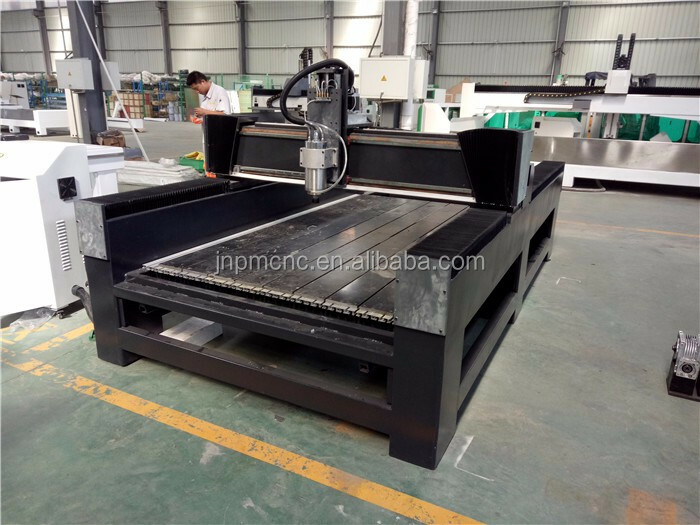 And the CNC Router machine bed made by this equipment has high precision(0.001mm) and long lifetime in harsh environments. 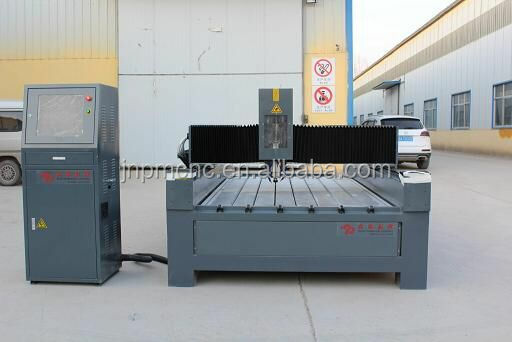 Although we have different prices of the machine, from ten thousands RMB to millions RMB. are more important than the configuration. Q1.How do you get the best price ? 1.What is your processing materials? 2.The size and thickness of your materilas. 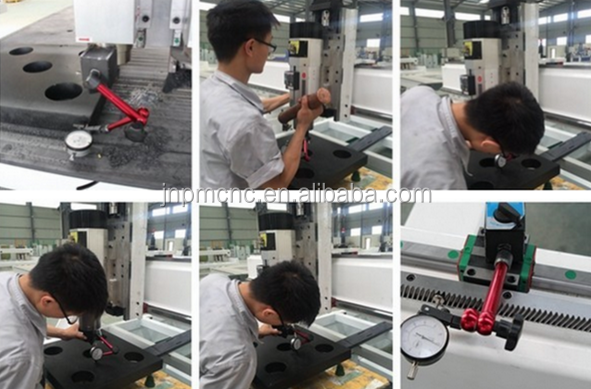 3.What is your application--cutting or engraving? Q2.In case of failure, how to do ? 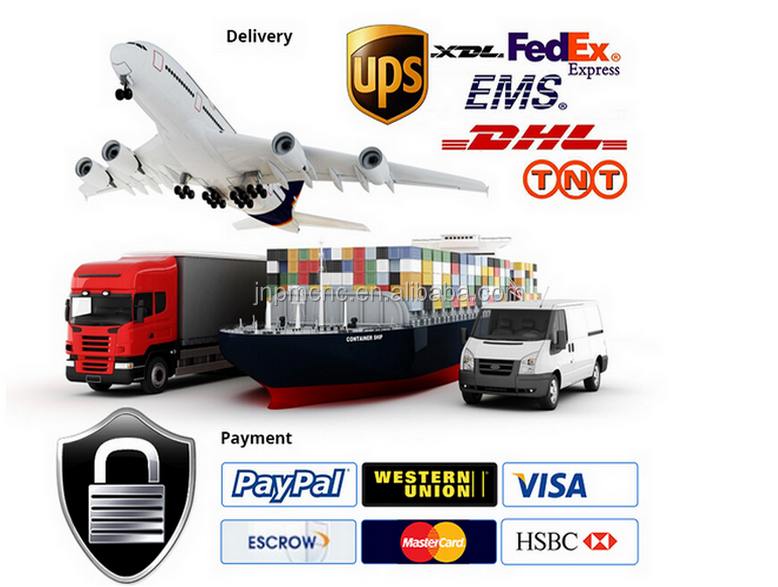 Call us----our engineers are online for 24 hours,and ready to serve for you. Replacement of damaged parts for free---For more information, pls read the warranty card.